INTEGRA understands that today’s scientists want to do more than just straightforward pipetting tasks in microplates. Taking a fresh approach to pipetting innovation, the company asked laboratories about the specific challenges they face, and how these could be overcome by enhanced liquid handling products. The feedback was unanimous. Researchers want a pipetting robot that is easy to use, even for novices. The system must also accommodate various types of labware, providing the flexibility scientists need to take the strain out of their routine pipetting tasks. 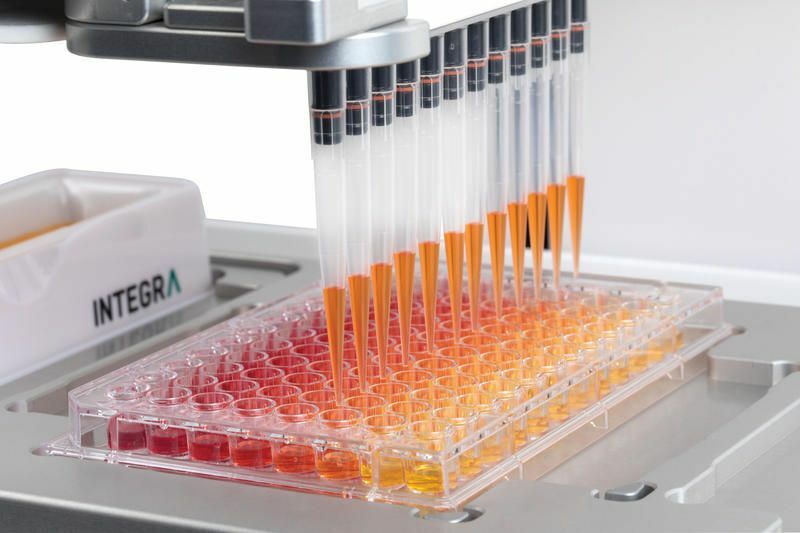 The INTEGRA team members put their heads together and came up with the ASSIST PLUS pipetting robot, offering streamlined, cost-effective pipetting workflows to suit most budgets. ASSIST PLUS can be programmed either directly on the pipette or remotely from a PC, and includes the latest VIALAB software for straightforward set-up of more complex workflows. It has three deck positions to accommodate reagents, tubes and samples, and is compatible with numerous labware types and any of INTEGRA’s electronic multichannel pipettes, including the VOYAGER adjustable tip spacing pipette. This unique feature offers built-in longevity – simply swap in a different INTEGRA pipette to access new applications – and will provide reliable, reproducible and error-free pipetting for many years to come. 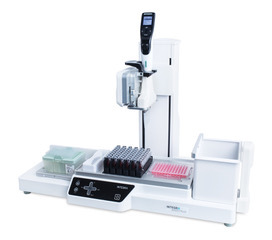 For more information on the ASSIST PLUS pipetting robot, visit the INTEGRA website.